Most of you know that an Access team owns no records and has no security roles assigned to it. Records will be shared with an Access team, and the team is granted access rights on records such as Read, Write and Append. By default, we would get one OOB Opportunity Access Team and we can enable “Access Team” for required entities by selecting “Access Teams” option in entity customization’s. 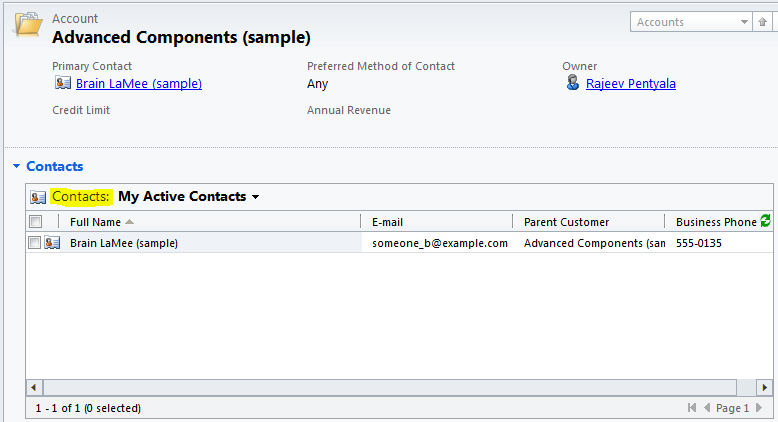 “Access Team” is not a solution components and cannot be added to the Solution to move across the organizations. 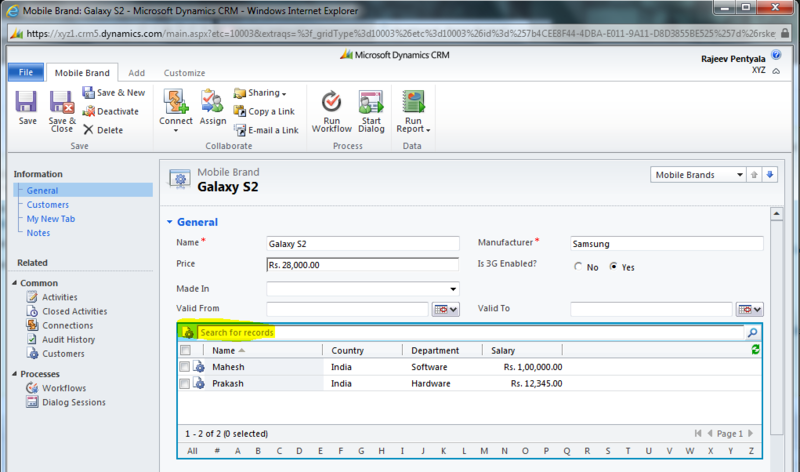 In CRM 2011, we can show the related records in parent record form using sub grids. We can get the records count and read the cell values of sub grid using below script.